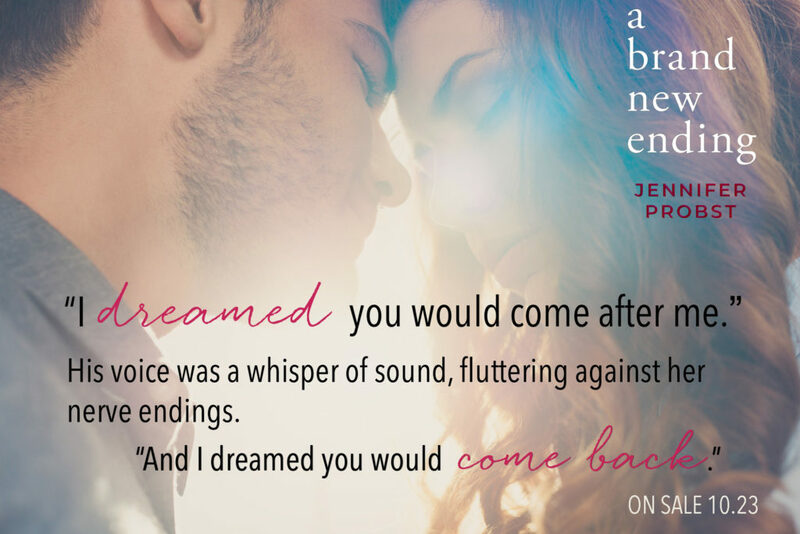 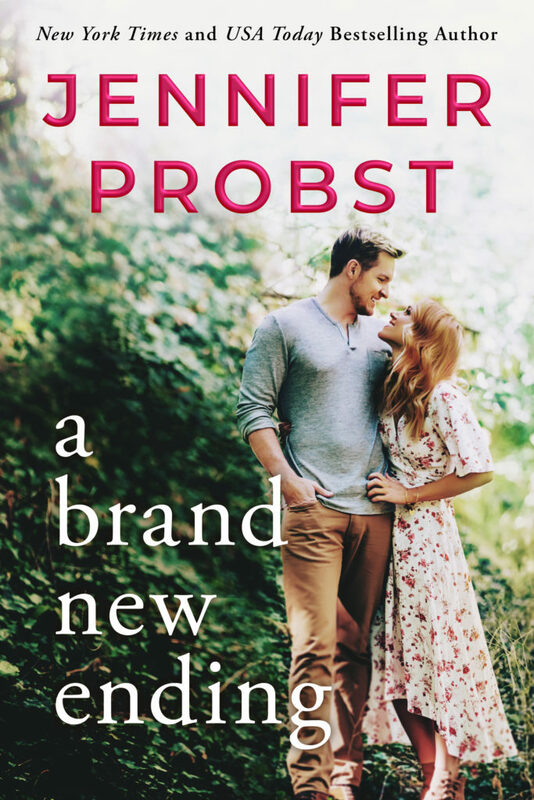 Today we are sharing some teasers for A BRAND NEW ENDING by Jennifer Probst. 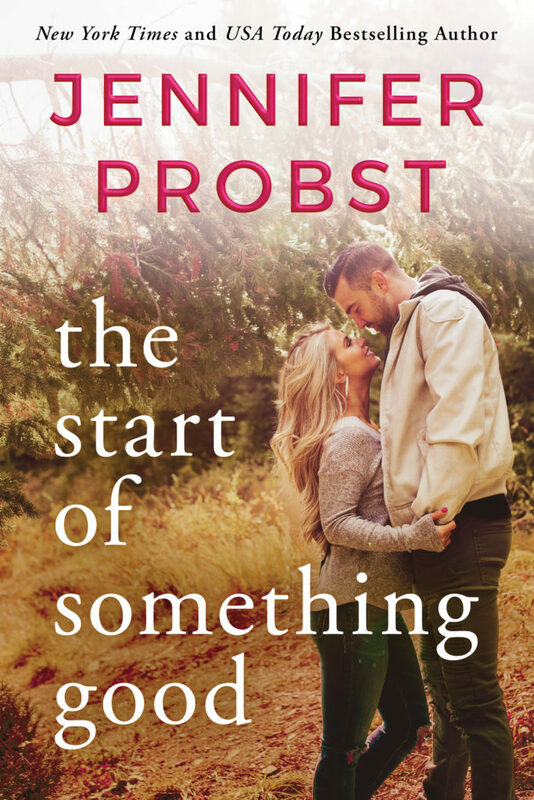 This book is the second title in her Stay series, and it is a contemporary romance title that releases October 23rd. 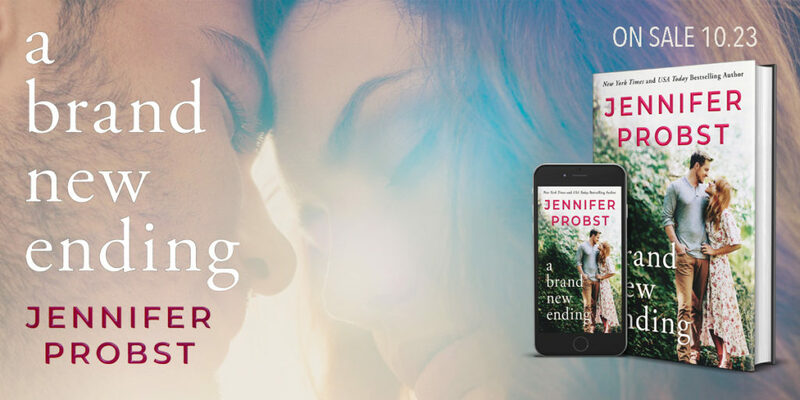 Check out the purchase links below to reserve your copy now.